At JK Cement Ltd, we strongly believe that employee engagement is a key factor towards achieving organizational effectiveness. The primary objective of employee engagement is to fade the difference between work and play and to create passion in every task we perform, leading to long-term success. Women’s Day Celebration: Celebrating the Spirit of Womanhood!! We feel it is our responsibility to provide safe and conducive environment to work. In this line, we celebrated ‘International Women’s Day’ on 8th March’16 on our premises, for our female employees under employee engagement initiatives. 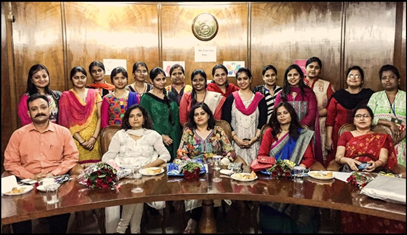 As a part of celebration, chocolates and roses were distributed to all the female employees. We love to embrace innovative ideas shared by our employees. 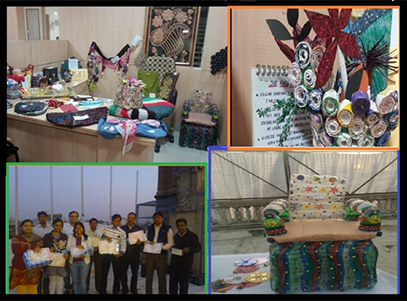 Connecting with it, we organized an activity “Kabaad-Se-Jugaad” where our employees portrayed their innovative ideas about reusing used or waste material to create few eye catching articles. Winners were rewarded and appreciated and we also could achieve the satisfaction of being companied by happy and engaged employees. Maa Saraswati is known as Goddess of learning. She is considered to be the essence of purity and possess the knowledge of the Vedas. Every year, On 17th September, Vishwakarma Jayanti is observed and celebrated with great devotion at Kamla Tower, Kanpur. Vishwakarma is known as ‘Devashilpi’ or ‘Principal Universal Architect’. Lord Vishwakarma is considered the epitome of excellence and quality in craftsmanship, is said to have created the earth, the heaven and the universe, and is worshipped by the engineering community and the professionals. On this day, all the subordinate staff of General Maintenance worship their tools and instruments which are generally used in their profession as per tradition and rituals. The office premise was decorated beautifully. On this occasion, special Puja and Havan was performed by the Senior officials and the team members. The organization believes in promoting diversity at workplace and residential premises. People from different cultural backgrounds stay together in the colony. 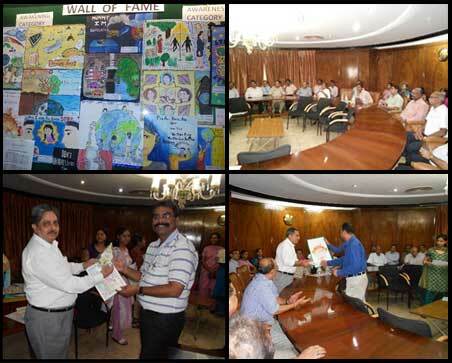 We are continuously organizing events to inculcate the sense of oneness among all residents. With this intention, various festivals are celebrated from time to time. 2. The Joy of Giving Week: Apka Dhan Kare Kalyan!! We strongly believe in spreading happiness around us. We have taken an initiative to celebrate Joy of Giving Week at our corporate office to serve the society by collecting food grains, toys, and other articles of basic needs and distributed at various old age homes, orphanages and slum areas at Kanpur. We cordially appreciate the response and support from our employees to make this initiative successful. 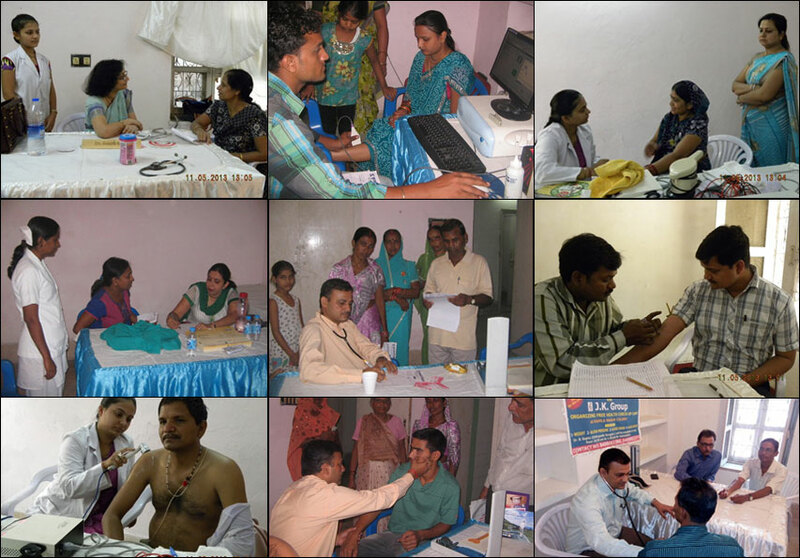 The satisfaction and happiness by donation could be easily seen on the faces of our employees.